Voicebanks displayed here are active. Old voicebanks are not listed. You can download them here. Raine Rena APPEND WARM VCV [4s] [axfc] - (連続音) CV + lite VCV, romaji encoded. Softer, clear voice of Rena. Raine Rena APPEND POWER V2 [4s] [axfc] - (単独音) CV only, romaji encoded. Powerful, nasally, clear voice of Rena. Raine Rena ACT 3 [4s] [axfc] - (単独音) CV only, romaji encoded. Powerful voice. 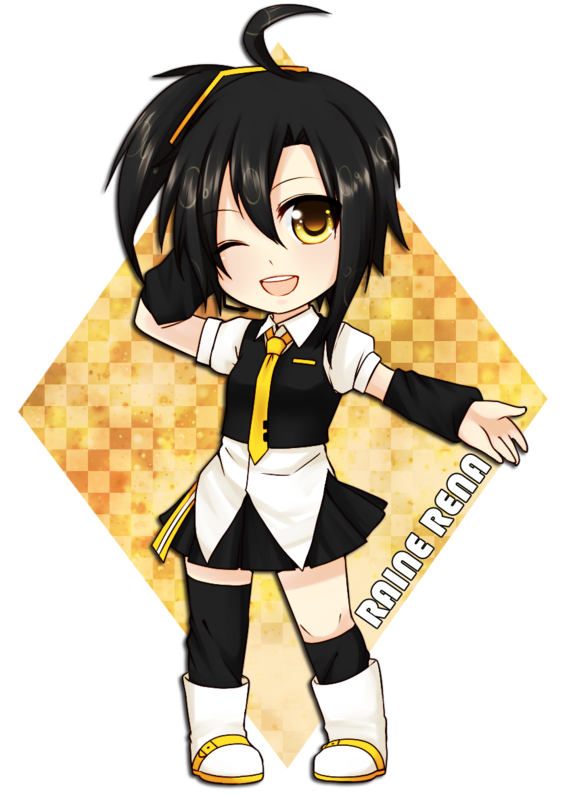 Raine Rena APPEND WARM V2 [4s] - (単独音) SAME AS "APPEND WARM VCV" EXCEPT ONLY THE CV SAMPLES. (NO LITE VCV FOLDER). Only download if you plan to only use her CV samples. CV only, romaji encoded. Raine Rena CV (雷音レナ単独音) - FINAL CV voicebank for Rena. Similar to her VCV ver 2.0, includes 3 sets (↑・normal・↓). 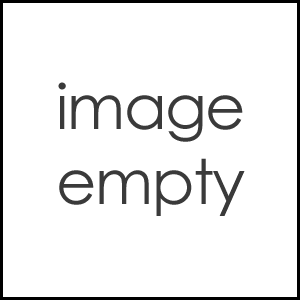 Personality: She is a very nice, innocent and social girl who loves making new friends. She is somewhat of a clutz and seems to have pretty bad luck. 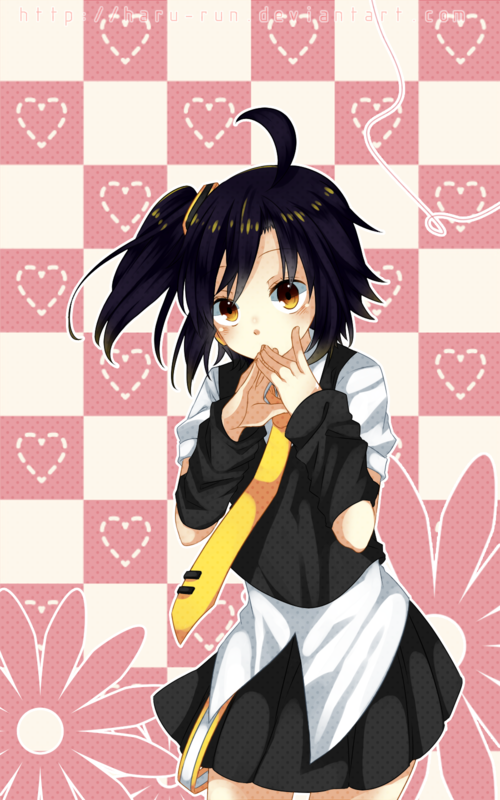 Rena's personality is loosely based on her creator. Her creator didn't plan to make her at first until she felt that Reizo was lonely and needed a partner (therefore, her birthday/creation date is not the same as Reizo). 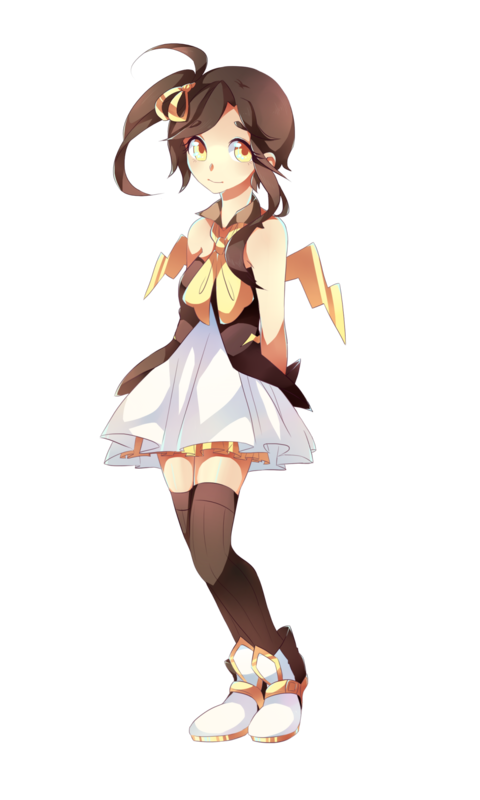 Rena's V2 design was released in August 2014 and is depicted as the first design below. The V2 design is meant to replace her old design and to abandon the generic Crypton design. There is a misconception that she and Reizo are brother/sister. She was NOT meant to be the blood sibling of Reizo (and she isn't, though she looks it). However, facts may change for certain songs, and they can be thought of as brother/sister by the viewer (just not blood related). Has a passionate hate towards Fridgey; is the leader of the "Anti-Fridgey x Reizo Alliance"
Average academically, but has trouble with math and science. Her favourite subjects are music and art, which she does well at. Can play the clarinet (and bass clarinet), but likes the flute/trumpet and is in love with string instruments (especially the violin). Physically weak and average at sports, but fairly clumsy. Is clueless when it comes to people's feelings. Gets worried that she did something wrong if it's negative feelings. Wants everyone to be happy and tries her best to make it that way. Complains whenever Jet bullies her and doesn't really like it, but still cares about him.